The Colorado River, She Keeps On Flowing & Flowing. She’s Always Known Where She’s Going. From High Mountain Meadows, Over Rocks And Down Steep Water Falls, She Keeps On Flowing, Traveling Along Many Of Mother Nature’s Red Rock Walls, She Shares Her Life Giving Waters With Wildflowers Within Her Path Each Day, Desert Creatures Are Pleased To See Her Pass Their Way, On & On She Flows Into A River Even Bigger, There Her Whitewater Gains Strength And Vigor. 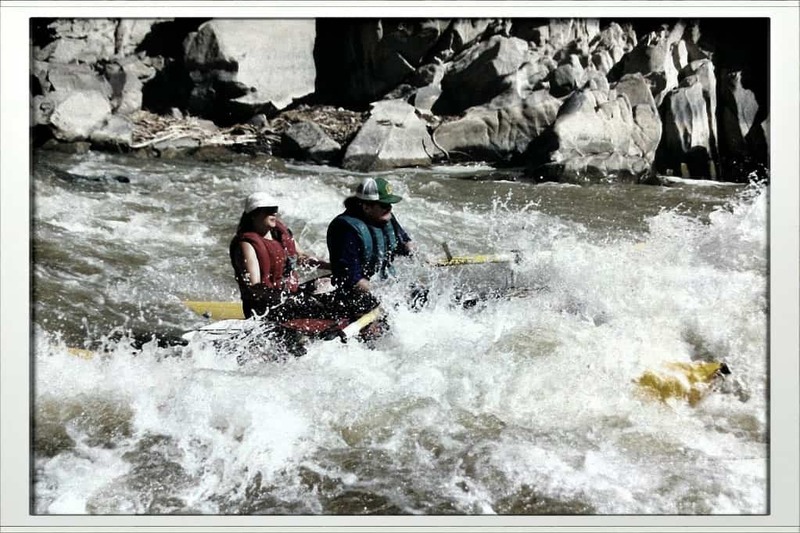 Providing Adventure For Many A River Rat And Their Whitewater Trips. She Flows And Dances To A Much Higher Script. Her Fate, Her Destiny, Both Planned Before Her Time, She Had No Choice But To Go This Route So Very Sublime. On And On She Flows Till She Kisses The Pacific Ocean, Continuing Onward Always Full Of Life And Motion. Never Rebelling Or Deciding She Doesn’t Want To Go, Until Man Builds A Dam And Chooses She Will No Longer Flow. This OL’River Rat Found My Heart And Soul Within The Chaos Of Her Whitewater, The Colorado The River Of My Dreams, Bound Within A Turbulent Fluid Motion Of Grace. I Always Embrace The Constant Flow Of Memories, That Flow Within The Recesses Of My River Rats Mind. Permanently Carved Deep Within My Soul. 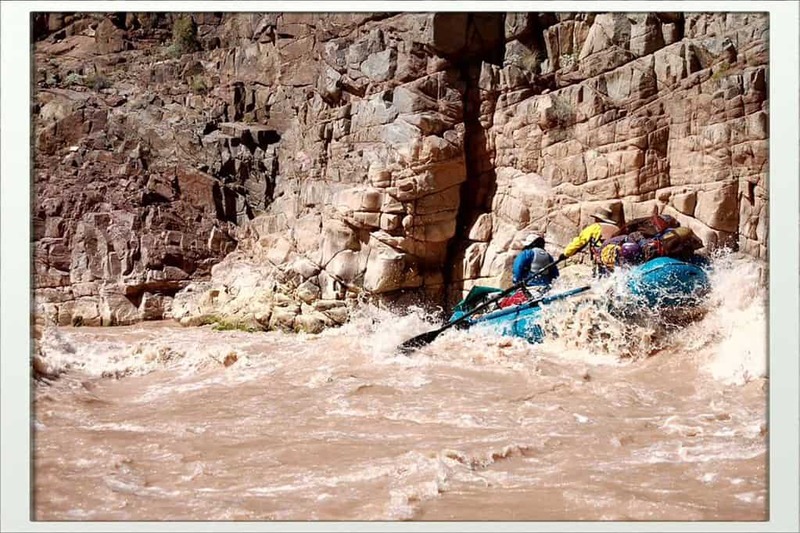 Both The Past And Present Within This Realm, These Memories Remain Unaltered, They Live And Breathe Deep Within Making New Whitewater Runs, And Deep Within My River Rats Ol’Soul! SHE NEEDS OUR PROTECTION!